To celebrate the release of the game, 66% off for limited time! 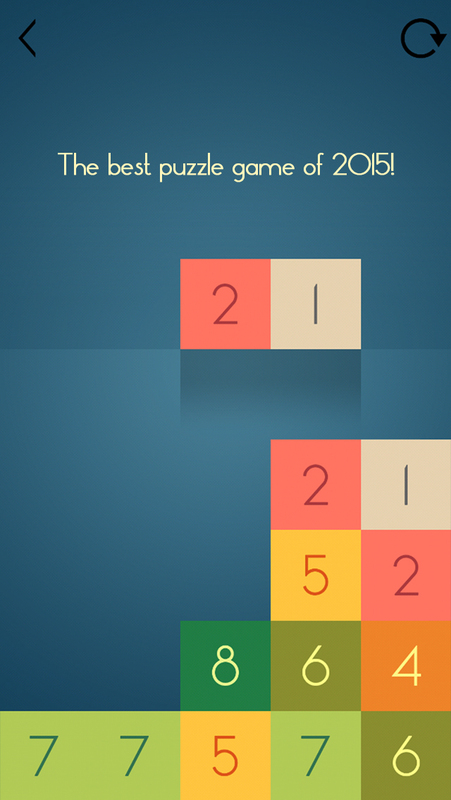 Play the best puzzle game, "Ones!" "One more game!" All player say this word as the first word after playing the game. A very simple rule, but once you start the game, it's hard to stop. You will be addicted to play this game before you know it. - 20 seconds : It is enough time to learn all the rules of this game.